Published on August 7, 2012 in Winnipesaukee Resort. 0 Comments Tags: Lake Winnipesaukee Resort, Lakes Region, Weirs Beach. Weirs Beach on Lake Winnipesaukee has a long history of tourism and family fun. Long before the initial strip of sand was added along the shores of the big lake, the native Abenaquis Indians used the inlet into Paugus Bay as a primary fishing spot to support their village. Large fish traps called “Weirs” were built along the channel to capture fish swimming into the bay. Surrounded by natural beauty and eventually serviced by a train station, the Weirs grew into a tourist destination. A narrow strip of sand was added along the rocky shores to provide a space for vacationers to enjoy the newest trend of sunbathing in the 1930’s. 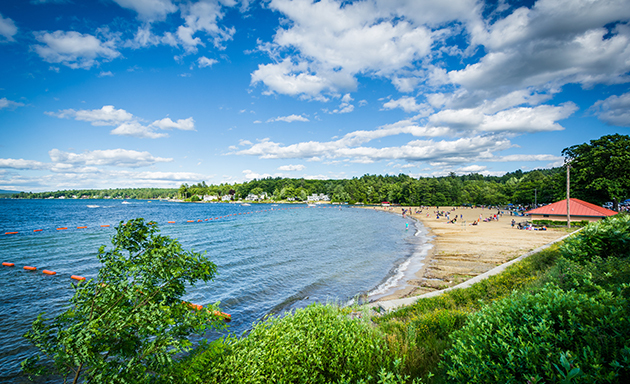 Beginning in 1950, the city of Laconia began a shorefront transformation project that brought loads of sand to the area to create the expansive lake front beach that is now present day Weirs Beach. The Town eventually added “Beach” to the village’s name in the 1950’s to promote tourism. As the area grew, tourist attractions and lodging grew up around it. The boardwalk that tourist and motorcycle enthusiast know so well developed around the train station. Businesses opened to service the foot traffic. Many of today’s establishments operate out of buildings that were constructed during this period. 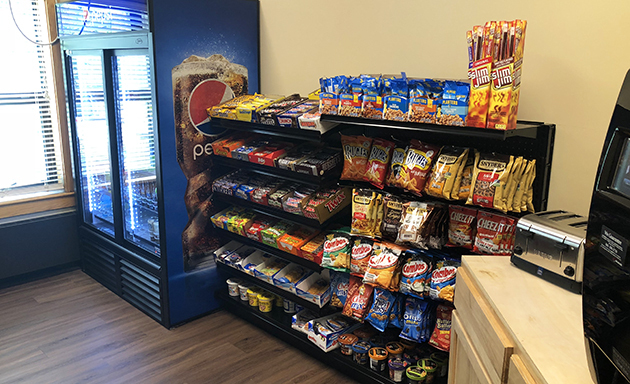 From swimming the pristine waters of Lake Winnipesaukee to grabbing some fried dough along the boardwalk, the Weirs Beach area provides an exciting and enjoyable tourist destination. Made famous by Laconia’s Motorcycle Week rally that brings hundreds of thousands of bikers to the region each year, the Weirs also offers a variety of attractions for vacationers. 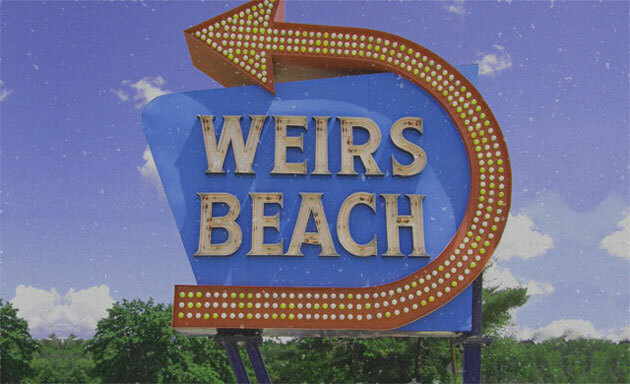 From go-cart rides and mini-golf to boat rentals and classic arcade gaming, Weirs Beach is a great place for family fun. Funspot Arcade, the self-proclaimed biggest arcade in the world, is just a short drive up the road from the beach. 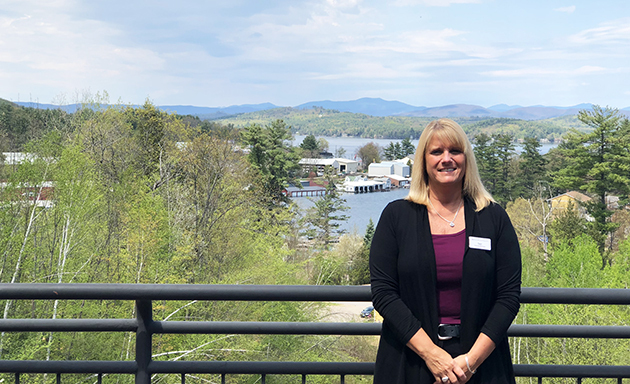 For visitors who enjoy outdoor adventure, the Lakes Region offers a variety of lakeside hiking trails with spectacular views of Lake Winnipesaukee. Gunstock Ski Mountain in nearby Gilford is another great area amenity offering family skiing in the winter and summer adventure at the new zip line. For those looking for a pleasant balance of family fun or an adventurous weekend with a special someone, Weirs Beach is the perfect destination. 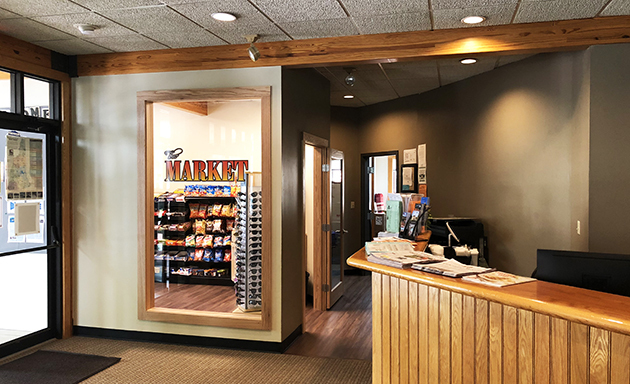 Situated on a slope above Paugus Bay just a short distance from the beach, the Summit Resort offers the perfect home base to explore the Lakes Region during the day and relax during the night. Come visit Weirs Beach and book a room with us, hopefully you will be coming back for years to come.